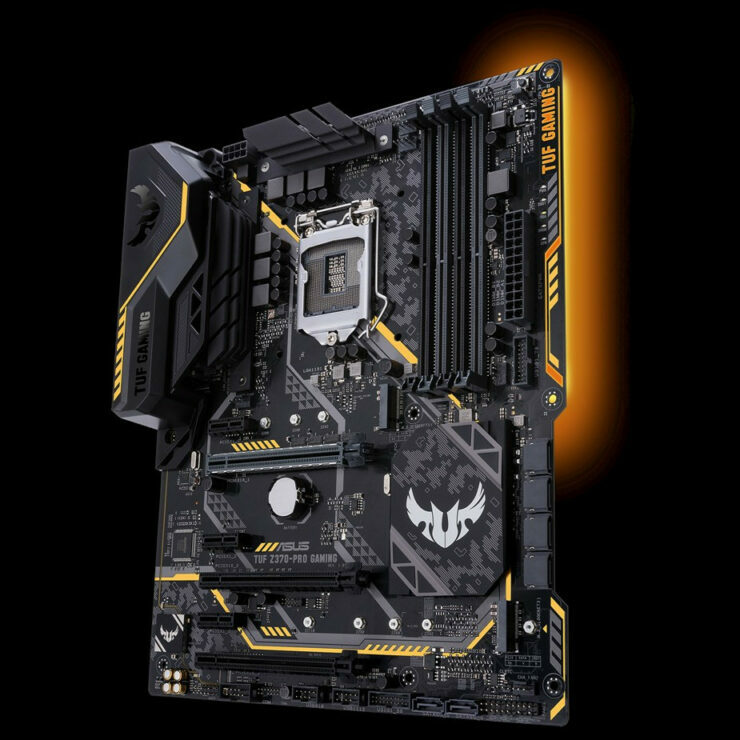 With all of the hype surrounding the upcoming Intel 9th Generation Core processors packing up to 8 cores and 16 threads on the mainstream platform, we have heard very little about the Z390 boards these processors would be paired with. 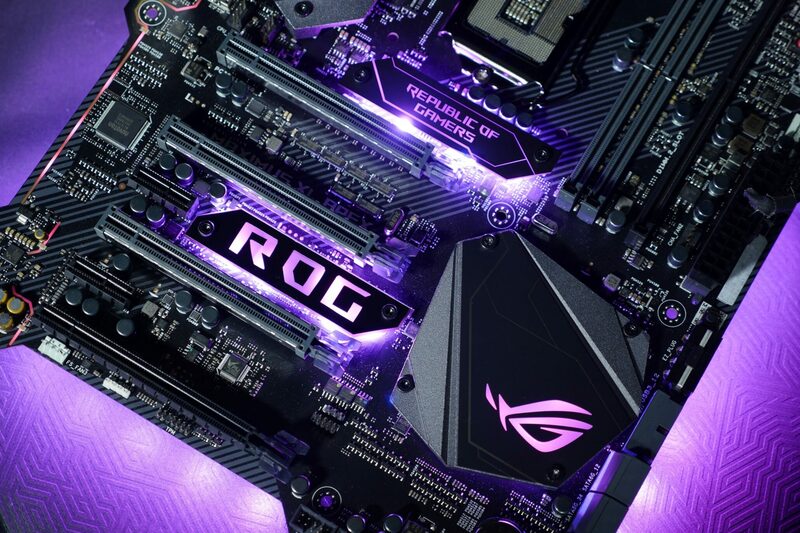 Today we have news out of ASUS Z390 motherboards that 19 of them are currently in development for the new platform. According to Videocardz (via ASUS), a list of upcoming Z390 motherboards have been mentioned on ASUS’s support site and I’ll go over each series as we go through them. Asus’s Maximus lineup has always been their top of the line series with no corners cut or excuses made. While being the most expensive it has always had the highest end features and top grade components for any platform its been on. 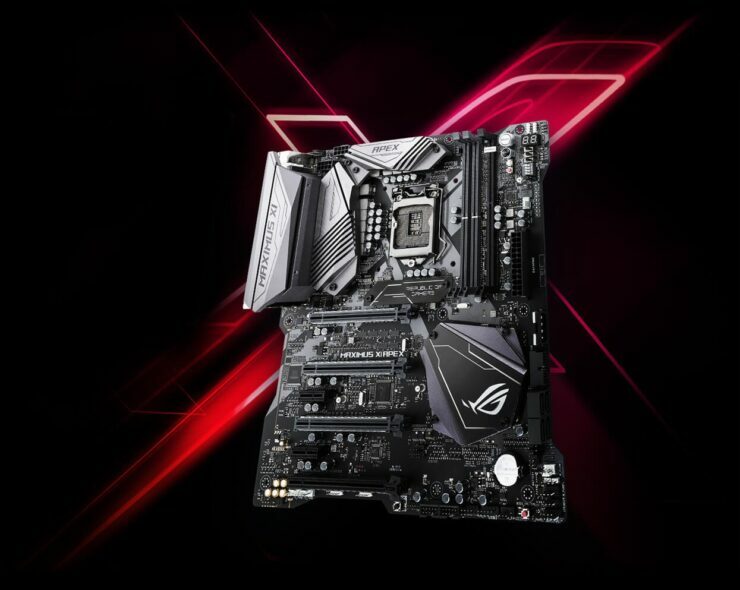 The Prime lineup is ASUS’s entry into the budget enthusiast lineup with often times things like USB and SATA ports coming in at the bare minimum of 4 ports while still supporting overclocking and in some models SLI/Crossfire for those who want to get a lot out of their hardware without spending as much. The TUF Lineup is one that has been revitalized in the past year with the TUF Gaming Alliance which is a collaboration between ASUS and other PC component vendors like Antec, Crucial, Cooler Master, Corsair and others for compatibility as well as a similar aesthetic. The TUF branding has always stood for more rugged and dependable hardware. The Dragon Lineup is one we do not know a whole lot about just that it is exclusive to the Chinese market. 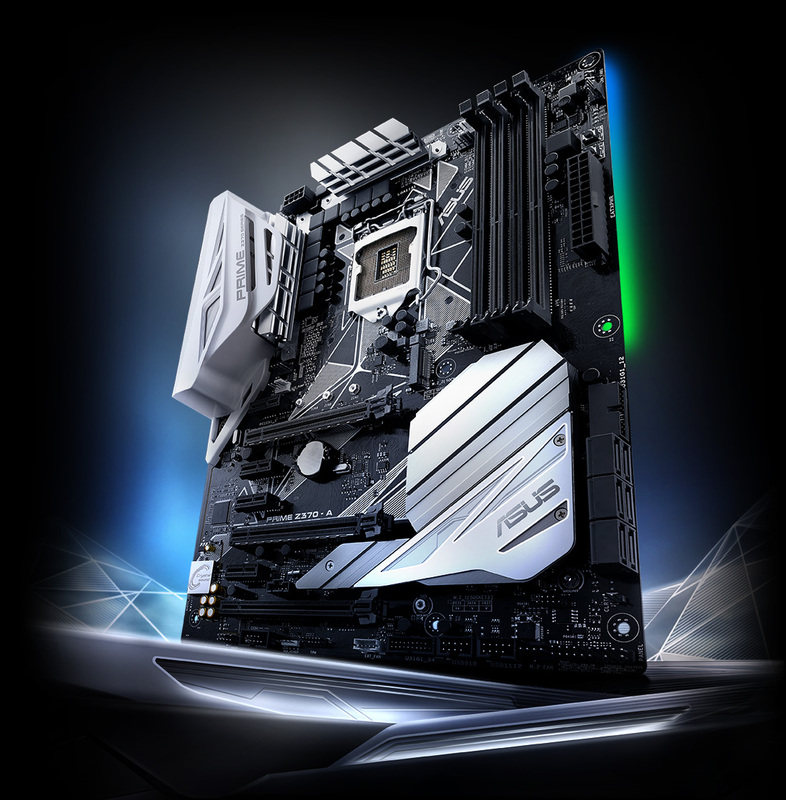 We will try to get more information from our sources on these motherboards when they are near launch. 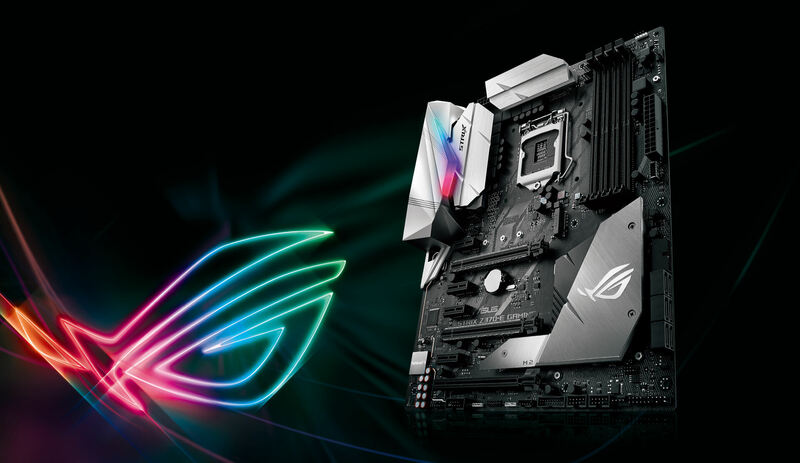 Which ASUS Z390 Motherboard Lineup Are You Most Interested In?